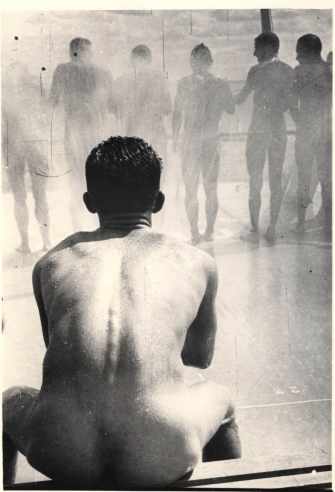 Nailya Alexander Gallery is pleased to announce Boris Ignatovich: Master of Russian Avant-Garde Photography presented in collaboration with the Boris Ignatovich Estate, Moscow. 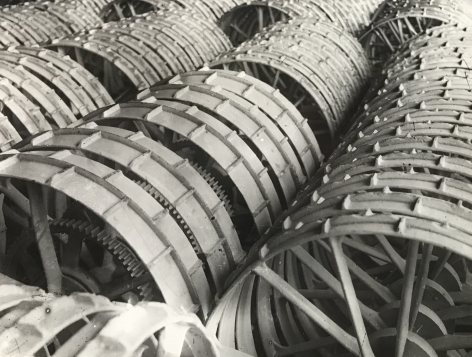 This is the first ever solo exhibition held in New York for Boris Ignatovich (1899-1976), a towering figure in Russian Constructivist photography. 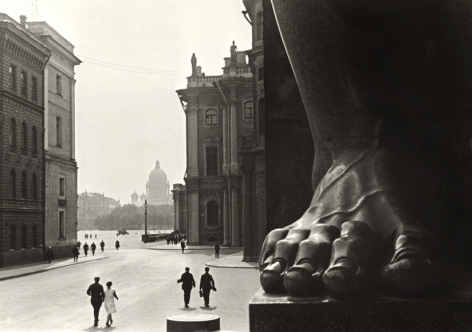 The exhibition features some of the artist’s most celebrated photographs from the 1920s and 1930s, including large-scale gelatin silver prints of unprecedented size (29 x 39 inches) made by Ignatovich himself for the 1969 exhibition at the Moscow Central House of Journalists in honor of his seventieth birthday. 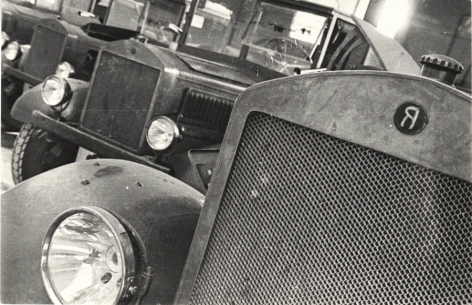 We are privileged to exhibit these one-of-a-kind art objects in the gallery for the first time in nearly fifty years. Ignatovich took his first reportage photograph in 1923 with a pocket kodak camera capturing the Soviet writer Mikhail Zoshchenko buying apples near the Smekhach office (humor magazine he worked at the time). 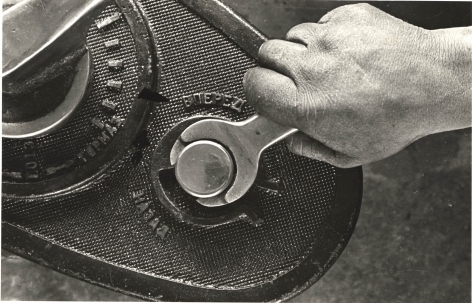 By 1927 he became a picture editor for the famous newspaper Bednota, also contributing photographs to the publication about changes happening in both urban and rural life. 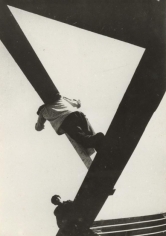 Two years later, he joined the famous October group, an avant-garde union of artists, architects, film directors, and photographers, many of whose members — including Alexander Rodchenko, Varvara Stepanova, and El Lissitzky — used Ignatovich’s images in their photomontages and designs. 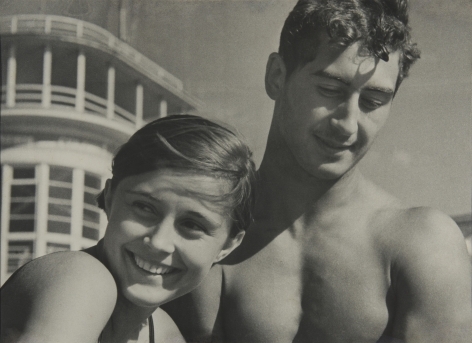 When Rodchenko was expelled in 1930, Ignatovich replaced him as head of the photographic section until the group’s dissolution in 1932. 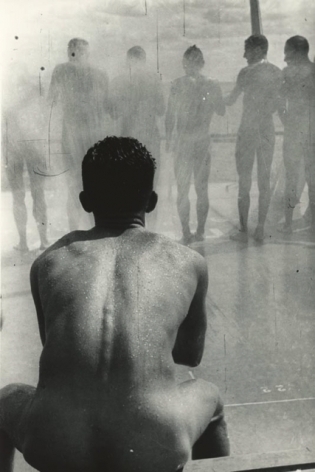 Ignatovich remained faithful to photographic experimentation for the entirety of his career. 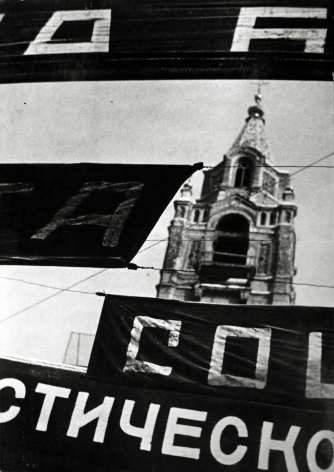 He advocated for collectivism in photojournalism at the Soyuzfoto agency, where photographers working under him formed the so-called “Ignatovich Brigade,” and spoke out openly against the Soviet Union’s tightening grip on artistic expression. He contributed to the publications USSR in Construction, Krasnaya Niva, Ogonyok, SovietPhoto, and Pravda, among others, and worked as a cameraman on documentary films, including one of the first sound films, Olympiada of the Arts. 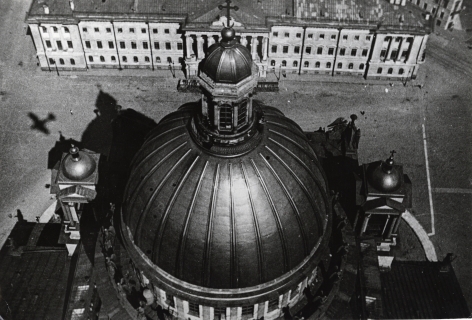 For a special 1931 edition of USSR in Construction, he shot some of the first aerial photos of St. Petersburg from an R-5 reconnaissance plane that flew perilously close to the city’s landmarks. 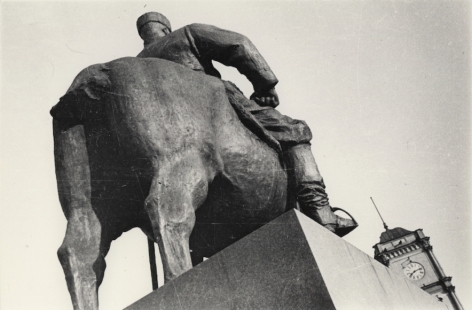 Ignatovich served as chairman of the Moscow Association of Photojournalists in 1932, and during his life saw his work exhibited widely not only in Russia but also across Western Europe.